What is a sprayed concrete swimming pool? If I asked you to imagine a swimming pool, chances are most of you would picture a pool finished with tiles. And more often than not, underneath those tiles is a pool shell built from concrete. Sprayed concrete pools are often referred to as gunite or shotcrete. The shape of the pool is formed using steel rods. Then concrete (shotcrete or gunite) is sprayed at high pressure into the structure to form an extremely strong, smooth pool shell. This will then be rendered to waterproof the structure. Sometimes, this will be left like this with the render as the top layer. But usually, the render will then be tiled over to create a luxurious and smooth finish to the pool. Sprayed concrete pools are the most popular, and probably still the most well known. When people phone us to talk about installing a pool. 9/10 times they are thinking about a concrete pool. Especially if they are in the early stages of planning. But, sprayed concrete pools don’t come without their challenges. 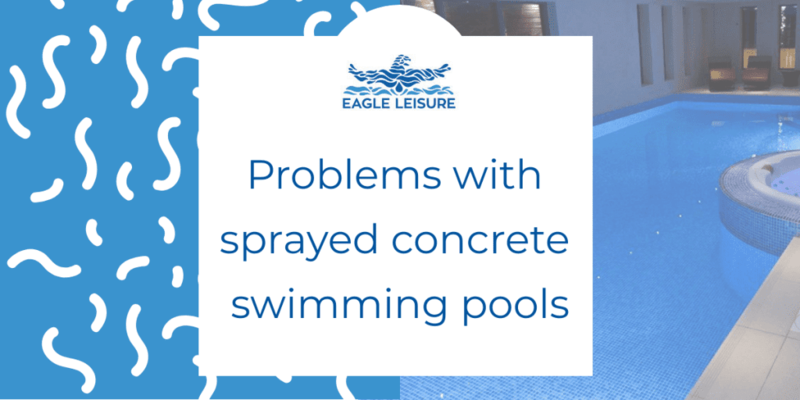 There are a number of problems associated with the build and maintenance of a sprayed concrete pool. That does not mean that it is not the correct option for your swimming pool construction. A well built sprayed concrete pool can be a beautiful, luxury addition to your home. However it is worth being aware of the problems and challenges that you can face before deciding to install one. Swimming pools are an investment. Usually one that will cost you quite a bit of money. But, of all the pool constructions, sprayed concrete pools will usually cost the most money for an otherwise like for like pool. 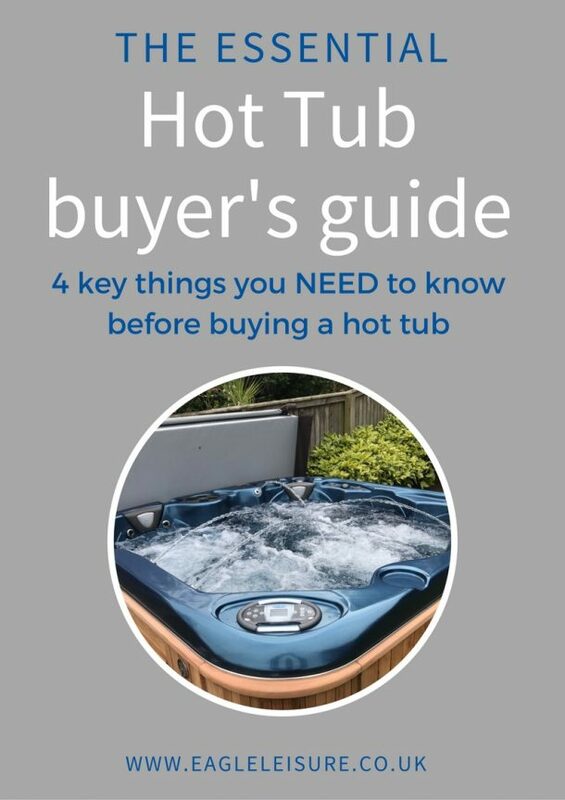 On average, pools can cost you anywhere between £60,000 – £150,000. 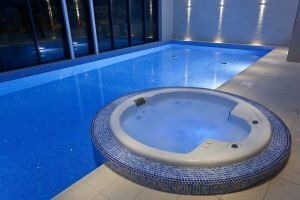 We find that most of our (indoor) sprayed concrete pools average around £125,000 – £150,000. With some costing even more depending on size, design and finish. Why are sprayed concrete pools more expensive? There are two main reasons that sprayed concrete pools cost more money. Sprayed concrete pools take longer to build than liner and one-piece. Once sprayed with concrete, it needs to cure for 2-4 weeks before anything further is done. It then needs to be stand tested to ensure the concrete and render are fully waterproof. Before being fully tiled. Concrete pools usually take approx. 3-4 months to install. However it can be longer depending on how coordinated all trades are. In addition, the materials and skills required for building a sprayed concrete pool are very high. The spraying and rendering are very specialist and skilled jobs. If they are not carried out correctly then you will find the pool does not hold water and you will have a tough time find where the pool is leaking from. Once the concrete and render is complete the pool is usually tiled. Again, these are expensive materials and the cost can increase depending on what style and quality of tile you choose. Tile choice can push the price of a sprayed concrete pool up massively. We recommend Sprayed Concrete Solutions for quality sprayed concrete pools, rendering and tiling. One piece pools arrive on site ready to install. And vinyl liners usually take a couple of days to install once the pool shell is built. But a sprayed concrete pool takes a lot longer. This timeline will vary depending on the size of the pool. But you are looking at approx. 17 weeks+ for the pool construction alone if curing timelines are adhered to properly. This timeline is assuming that the job runs seamlessly and that work for the next stage is ready to begin as soon as scheduled. We’ve found that in sprayed concrete pool constructions this is not always the case. Sprayed concrete pools are usually finished with tiles. While these look amazing, they do add a little extra work to the maintenance. Firstly, the uneven surface and the porous nature of tiles and grout means that there is a greater chance of algae bedding into the walls and floor. This makes brushing, vacuuming and water maintenance even more important than normal (although it’s important in all pools). Plus, you need to pay closer attention to the calcium levels. In Scotland, we have soft water, which means calcium levels are low. This is great in some respects, as it means we won’t get a calcium build up or scale formation. But, water naturally seeks calcium. And if it isn’t present in the water, it will be pulled from the nearest available source. In this case, the grout. If calcium levels aren’t continually balanced, grout will wear and eventually tiles will start to fall off the wall and floor. Additional maintenance isn’t so much of a problem, just something to consider before building your swimming pool. If you are willing to put in the time, concrete pools can be well maintained and last a long time. But if you are looking for a pool with the lowest maintenance possible, then it might not be the best option for you. With any pool construction project, it is expected that a few snags will be hit and overcome. But over the last few decades, we’ve there is no pool this is more true for than the sprayed concrete pool constructions. Whether we’ve been involved in the project since the beginning, we take over during construction, or we get the maintenance contract we see more issues with concrete pools versus liner and one-piece both during and after construction. For a lot of the work including the spraying, we contract out to specialist companies. We’ve found it difficult to find good companies to work with consistently. And when we do, the price is often prohibitive for many of our customers. In fact, this is the main reason that we’ve decided to stop building sprayed concrete pools. While only 20% of our business comes from them. They take up about 80% of our time and cause us a lot of stress. There is no denying, a well built sprayed concrete pool looks amazing and can last a long time. But there are issues and challenges faced with sprayed concrete pools that you don’t have to consider with liner or one-piece. Make sure if you are installing a concrete swimming pool you go with a SPATA registered pool installer, with experience in installing sprayed concrete pools. To make sure the installation process is as smooth as possible. And to ensure you have all the after sales support you need if anything goes wrong. 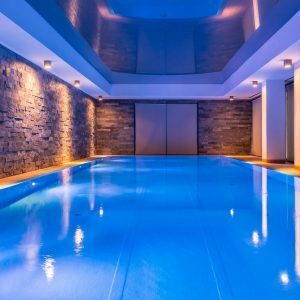 How much does it cost to install a swimming pool in Scotland? Do I need a professional swimming pool maintenance contract?